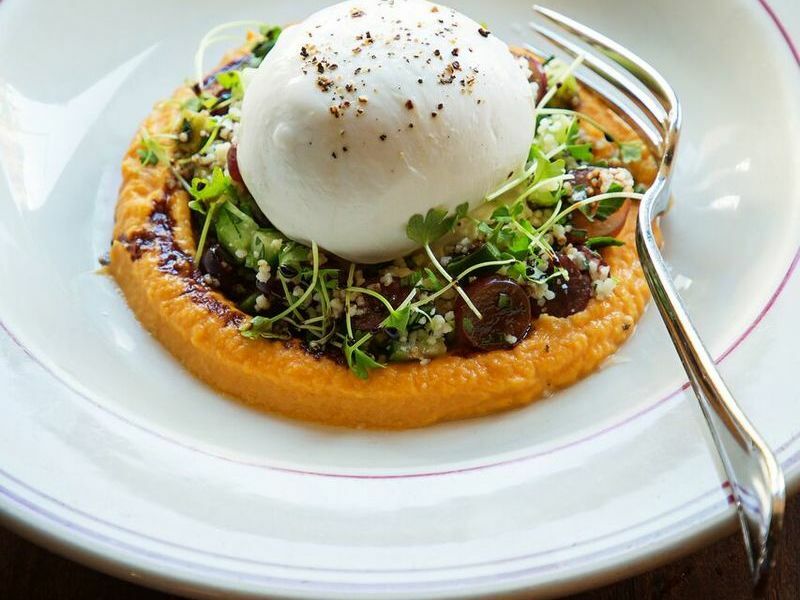 The Red Hen is an Italian-influenced American restaurant in the historic Bloomingdale neighborhood of Washington, DC, bringing seasonal and creative wood-fired Italian eats in an airy, rustic-industrial space with open kitchen & large bar. 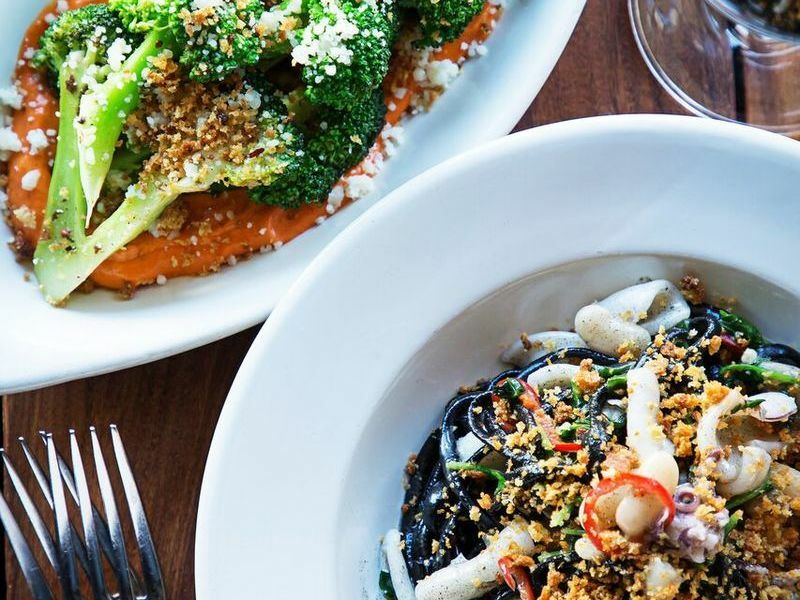 Chef Mike Friedman’s seasonal menu showcases Mid-Atlantic products in longstanding Italian recipes, such as favorites like the Whipped Ricotta Crostini and the Mezze Rigatoni with Fennel Sausage Ragu. 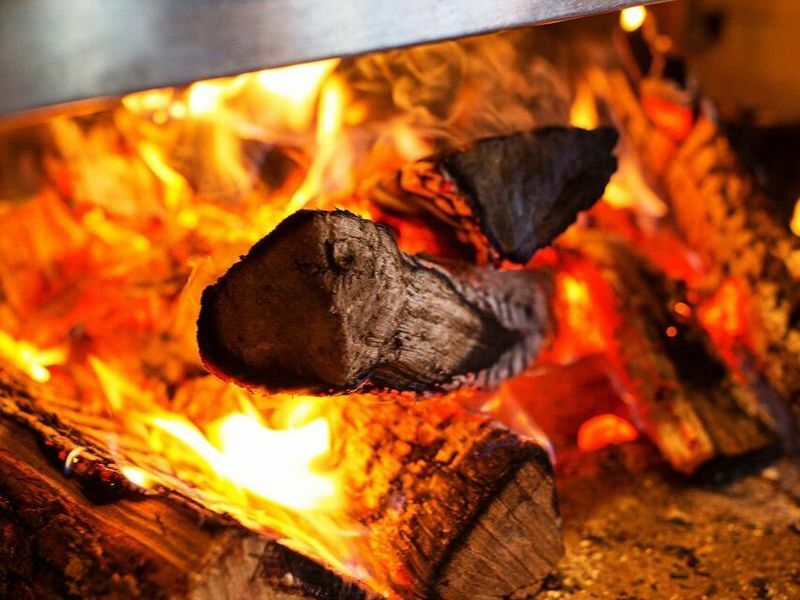 A custom wood-fired grill is the focal point of the kitchen, with many dishes passing through the hearth. 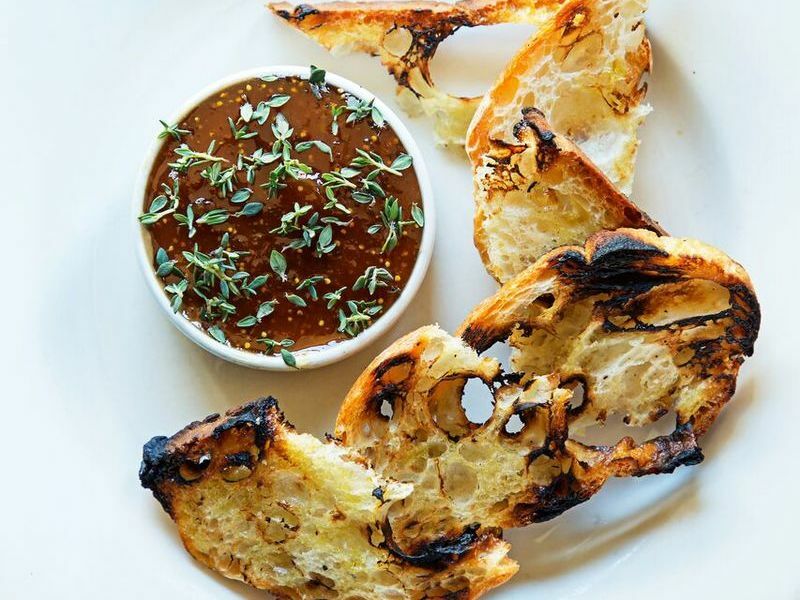 The Red Hen also features a value-driven and eclectic wine list with a strong focus on wines from Northern Italy, Germany, Austria and Burgundy. A majority of the offerings on the 100-bottle list are priced under $60, with 10 wines offered by the glass. The dessert menu changes seasonally, but always features house-made gelato and sorbetto, plus favorites like the Maple Custard with Caramelized Hazelnut Crumble. The Red Hen is open for dinner daily. Reservations are encouraged and can be made online or by calling the restaurant, but they always keep room for walk-ins.